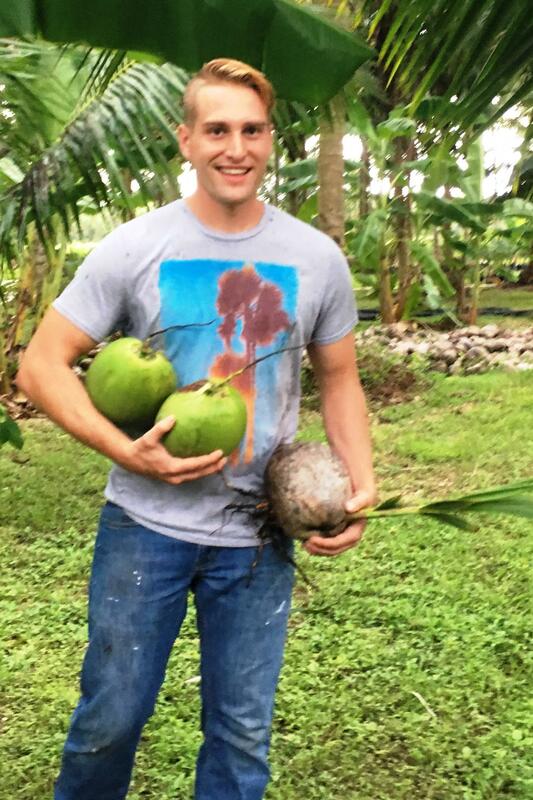 Alex Hill, who was in the Army Airborne, started a business selling fresh coconut water to tourists along the Florida coast. 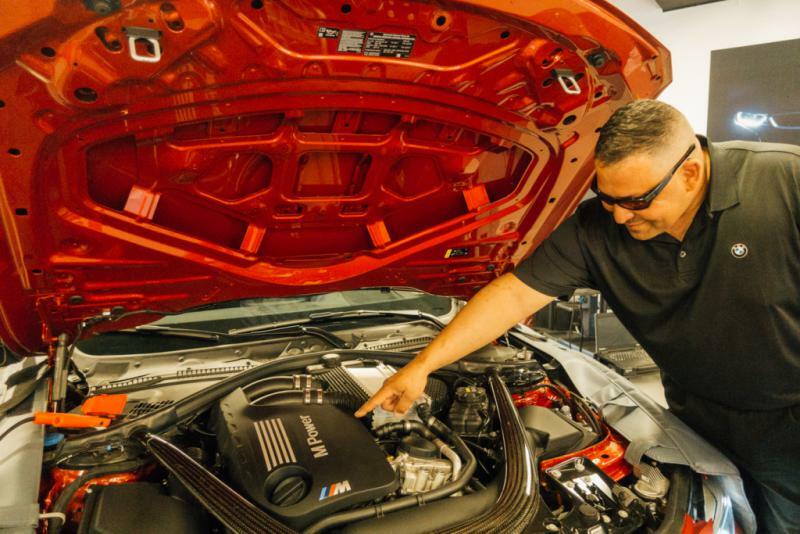 Around the country, state governments and other agencies are trying to promote entrepreneurship among military veterans. Bobbie O'Brien reports that government agencies are promoting veteran entrepreneurship. "I farmed before in Texas, but it was all vegetable farming, nothing like this," Duhe said. "But I saw the potential of money, you know, that they were growing fruit and it was an investment." Noting that he learned Farsi in 47 weeks in the Army, Duhe said he's not afraid of challenges. And his time in the military has helped him build a business network. 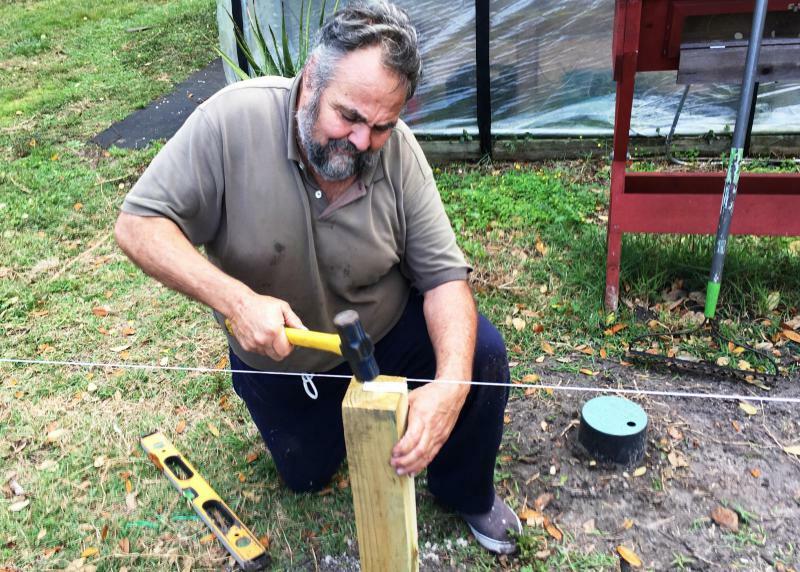 He wasn't in Florida long before crossing paths with a veteran in the food business who was looking for a fresh coconut supplier. The two Army men bonded instantly. "That's part of the military mindset," Duhe said. "You see each other and you pick up your battle buddy and they pick you up and you both have a vision, a goal and you keep on moving forward." Duhe and Alex Hill, owner of Florida Coconuts, became "business" battle buddies - not partners, but supplier and vendor. 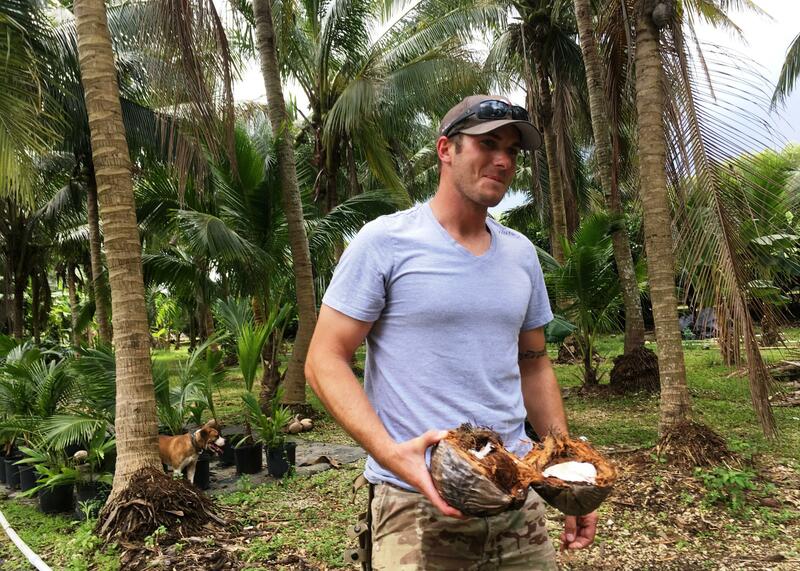 Justin Duhe bought his coconut grove in Homestead, Fla. as an investment as he transitions out of the military. Hill, who was in the Army Airborne, sells fresh coconut water to tourists along the beach. He said it's not the first time he's done business with other people who've been in the military. "They have a similar work ethic as you and also uphold those similar values that you have. It's hard to find people that have the same values outside the military," Hill said. About 2.5 million veterans own businesses. According to the Syracuse University Institute for Veterans and Military Families, veterans own 13 to 15 percent of small businesses, though they're only eight percent of the population. "Women veteran entrepreneurship has grown over 300 percent since 2007, which is insane," Stutsman said. "If you look at these entrepreneurs, not only is the start-ups great, but they're out earning their civilian counterparts." "Communities are investing in these programs to make sure that the next generation of entrepreneurs is supported," Stutsman said. Veterans Florida - a non-profit corporation created by the state of Florida - offers free classes, mentors, and an annual "Battle of the Pitches" where "vetrepreneurs" compete for cash prizes. Florida Coconuts, Hill's company, won second prize - $7500 - at the 2018 competition. The first prize was awarded to Axon Motor Company in Clearwater, Fla.
Hill's prize came at a good time. A drop in the coconut supply and a seasonal dip in tourism hurt his business, so he's pursuing a new entrepreneurial idea. He is working to design a better coconut opener.